Total of 579 product(s) from 15 Manufacturers. Click the Smart eCat icon to view all products and access Spec Sheets and other product information. AFC’s NEW MC-Quik™ & MC-Stat™ install in a Snap without the Wrap. Cooper Power Systems Orbit Industries Inc. 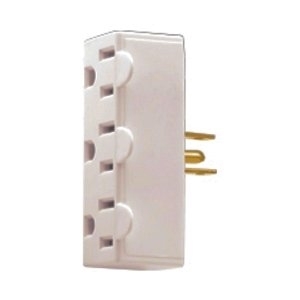 IDEAL INDUSTRIES, INC. Arlington Industries, Inc. Cooper Wiring Devices Hubbell Electrical Products NSi Industries, Inc. Bonding and grounding are simple concepts, but, unfortunately, they’re also easily confused with each other. Definitions of one term often get wrapped up in the definitions of the other, and, before long, one can begin thinking the words are interchangeable. “Grounding” refers to the creation of a path from electrical equipment to the earth. 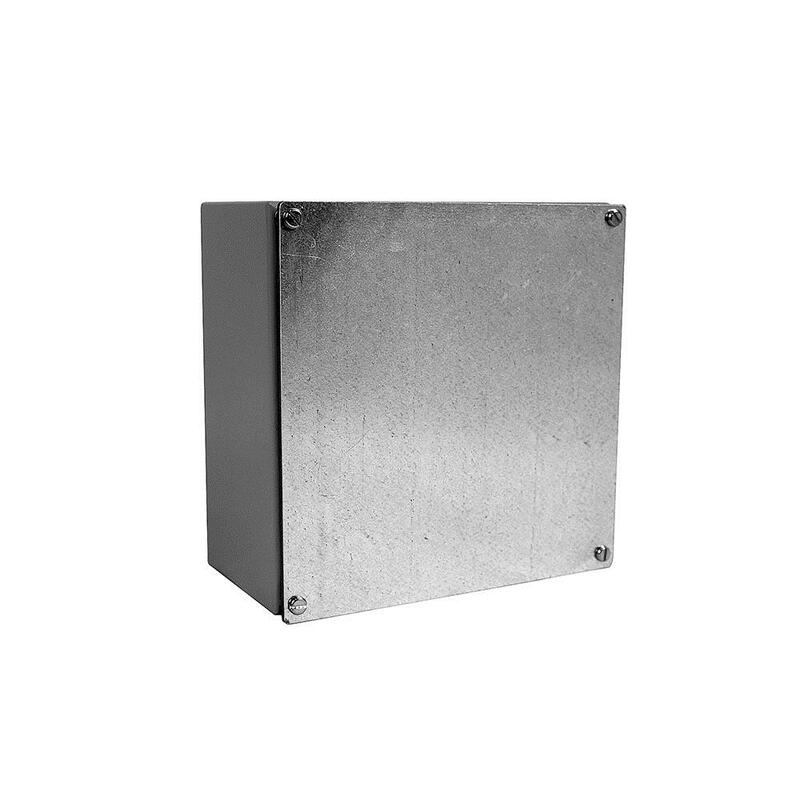 It is intended to protect equipment and help prevent fires that might occur due to high voltages resulting from lightning strikes, line surges or unintended contact with higher-voltage lines.